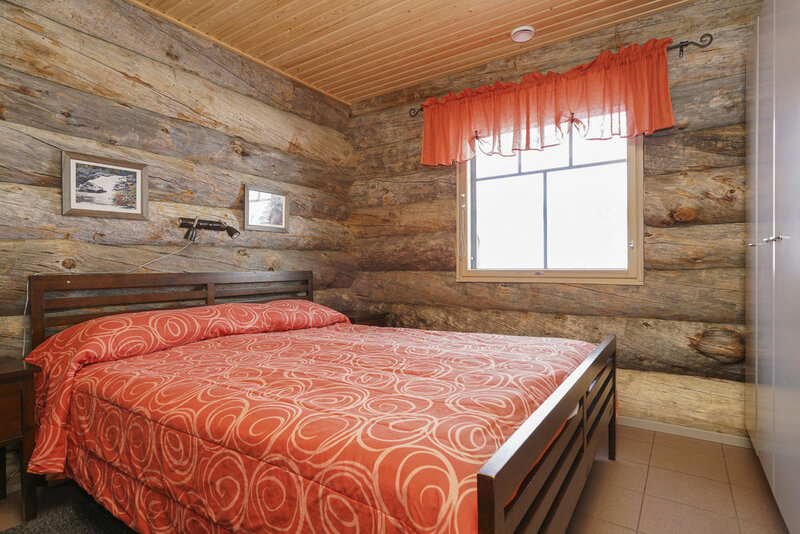 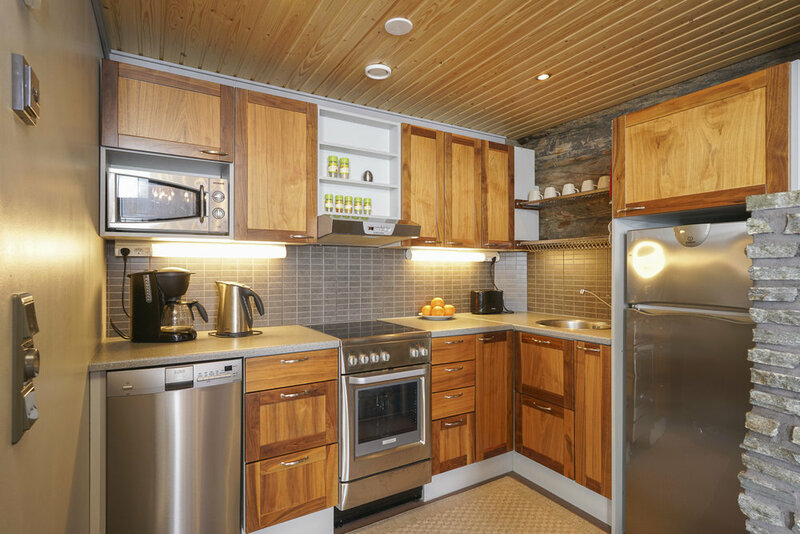 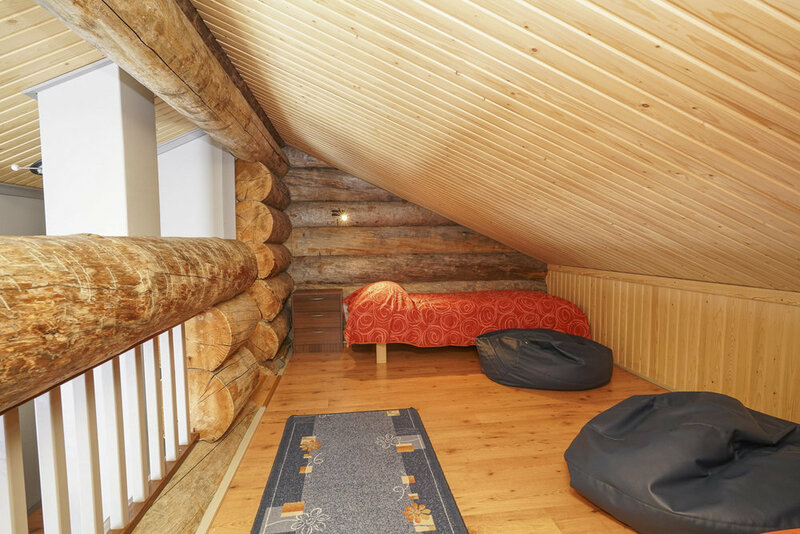 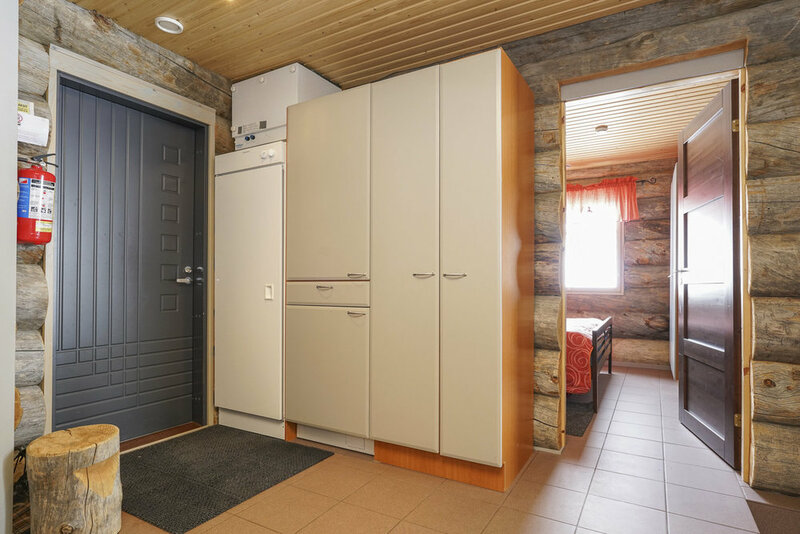 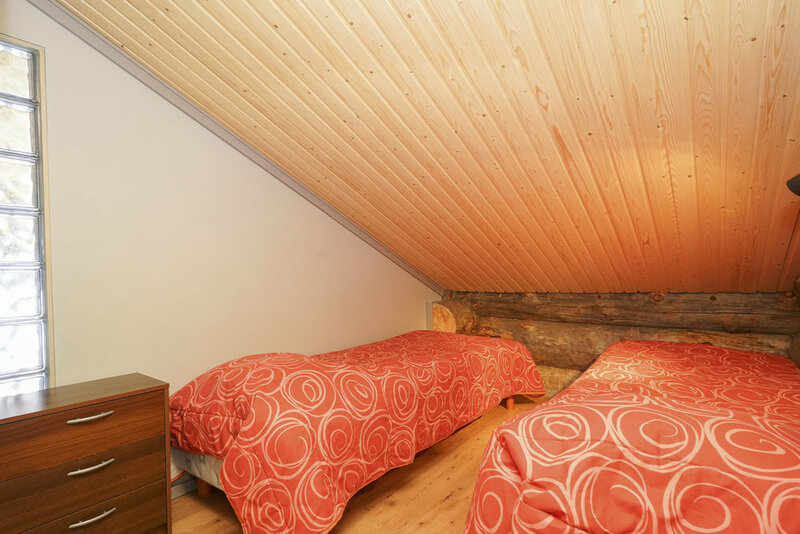 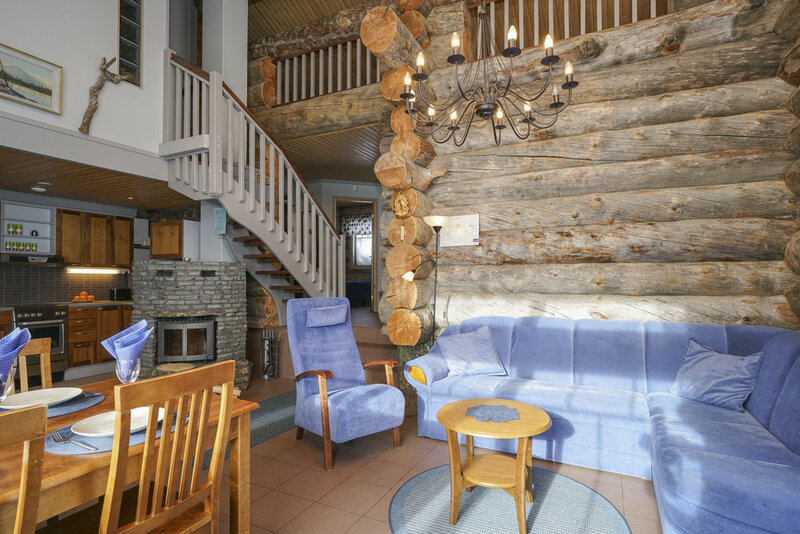 Sielikkö is a well-equipped semi-detached pine cabin. 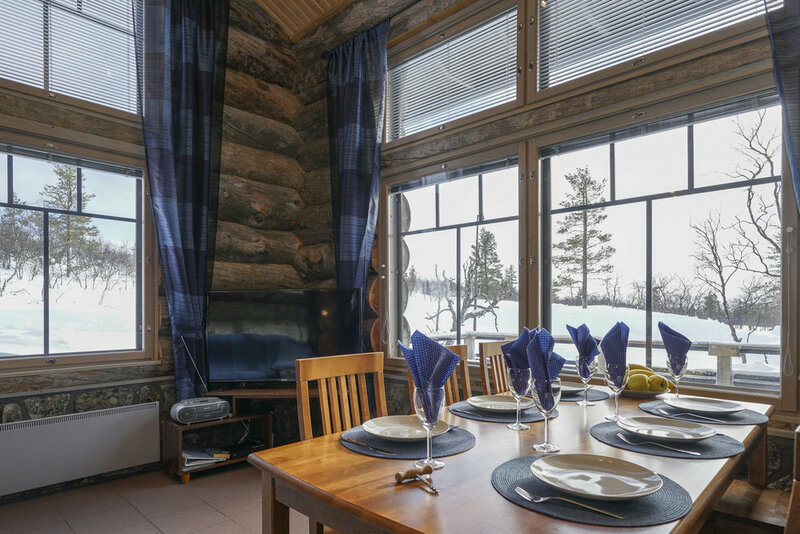 Sielikkö is situated on the slopes of Kaunispää fell. 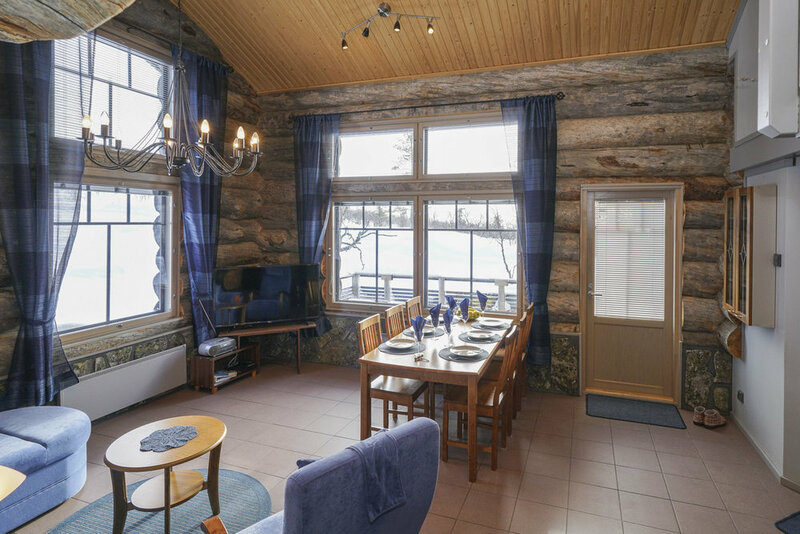 The view to the fells aroud and to the valley, to the center of Saariselkä is very beautiful. 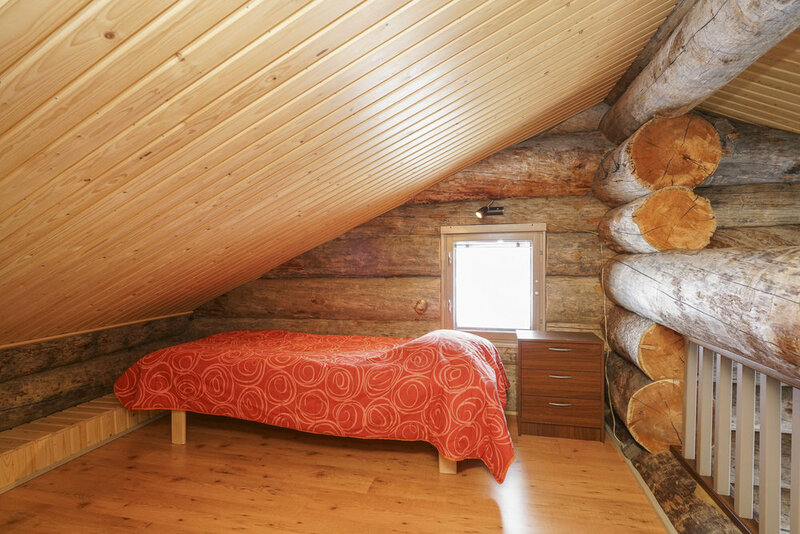 It's 1,5 kilometres to the center on foot and 2,5 kilometres by car. 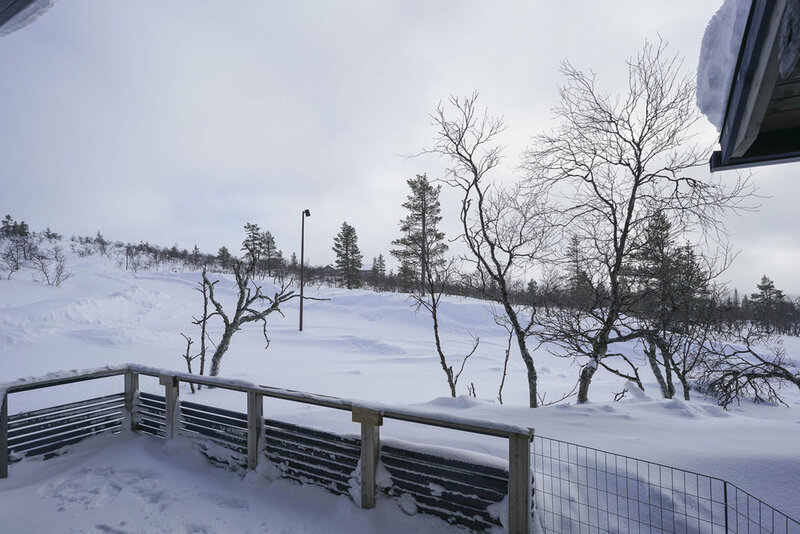 Skiing tracks are 200 metres away and you can reach the down hill skiing slopes and come back on your skies. 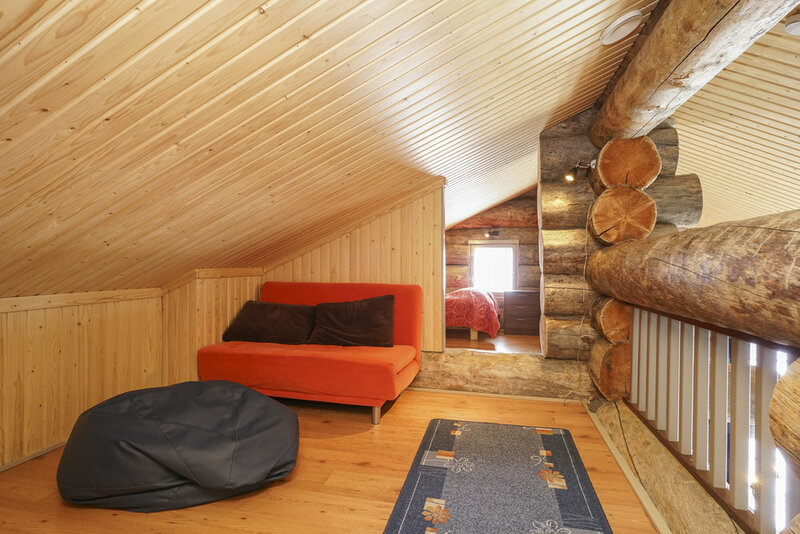 The area of the cottage is 93 square metres. 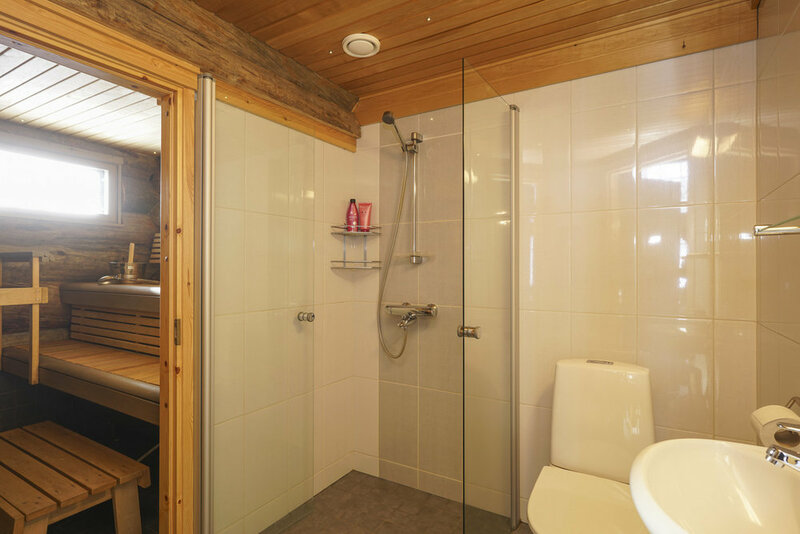 Downstairs there is a living room, kitchen, two bedrooms, sauna/washing room and WC. 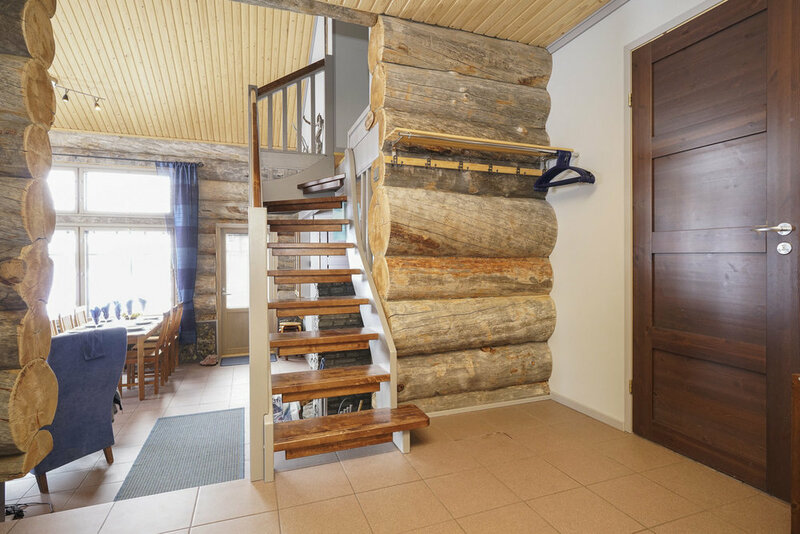 Upstairs there is a bedroom for two and a big swarm with two beds.